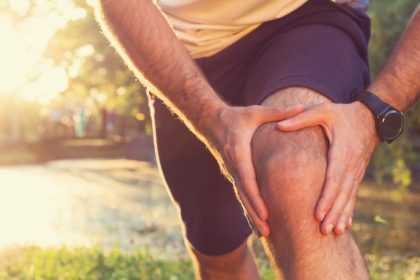 We treat all types of sports injuries, ranging from ACL tears in the knee to simple sprains of the ankle or joint separations of the shoulder. Whether you have an ongoing problem from an old injury or you have just hurt yourself, we can help. Our experienced staff will accurately assess your problem and provide you with the rehabilitation that you need in order to return to your sport as soon as possible. 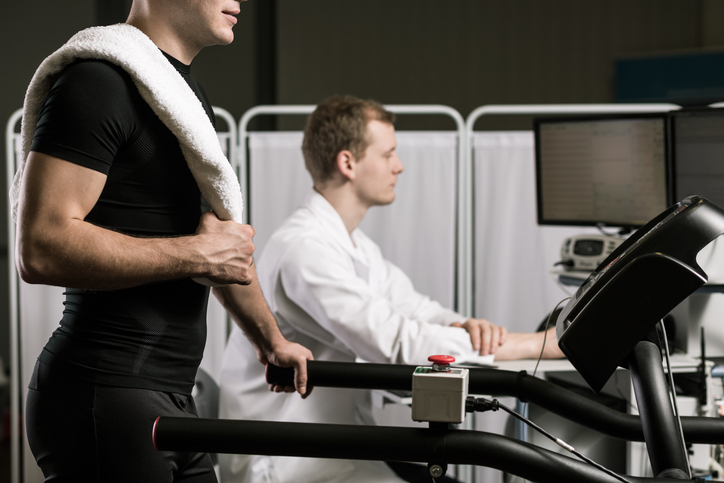 Early recovery and active rehabilitation are important goals in the treatment of sports injuries; our clinic is equipped with a large gym and the appropriate tools to help you achieve these goals. Exercise is a vital part of the rehabilitation process for most sporting injuries. The idea that an athlete is completely cured once the treatments on the therapist’s couch are over is simply outdated. Instead, when athletes visit physiotherapists, in conjunction with receiving a course of treatment, they will be set specific strengthening and flexibility exercises. Exercises are included in rehabilitation programs to ensure the injury site returns to a fully functional state and/or to ensure that the original cause of the injury is eliminated. For example, an athlete recovering from tennis elbow will need to strengthen the wrist extensor muscles to prevent the injury recurring. The extensor muscles are often weak compared to the wrist flexor muscles and so are susceptible to overload. Or, an athlete recovering from a hamstring strain would need to stretch and strengthen the injured hamstring to ensure that flexibility and strength are equal for both injured and non-injured sides. The next step in injury management is getting an accurate diagnosis. You need to know where to go for expert help. Often, this is where an athlete can come unstuck, as they can receive an inaccurate diagnosis and thus waste time following an inappropriate treatment plan. Only use your GP to refer you on to a sports-injury specialist because GP’s are rarely experts in sports medicine unless they have a personal interest. The best people to see are physiotherapists specializing in sports injuries since they deal with such injuries on a regular basis. Even orthopedic surgeons are not always sports-injury specialists, often spending most of their time with more general patients. At Paramount Rehabilitation Centre, we’re experts in sports injury treatment. If you have a sports injury that’s been bothering you, call 416-633-6858 for information on a course of treatment.